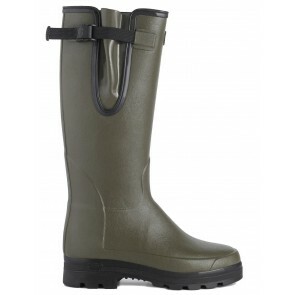 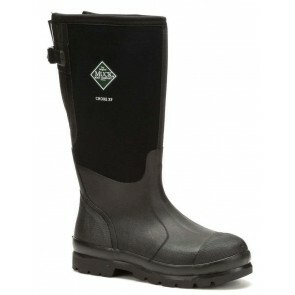 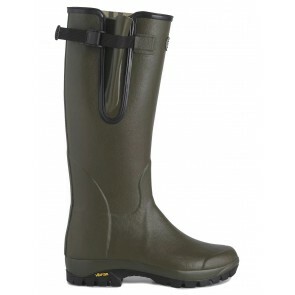 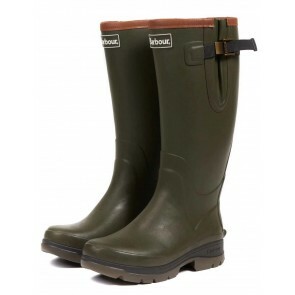 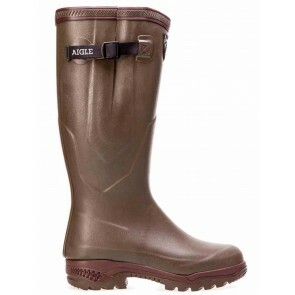 Here at Welly Warehouse we are often asked which are the best wellies for walking the dog. 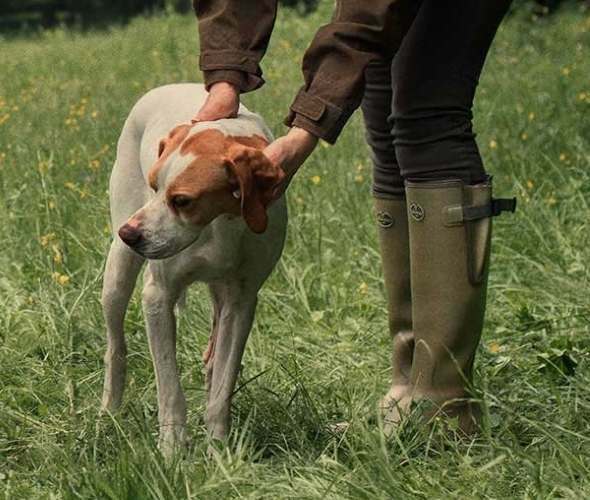 Some people walk for miles each day with their (canine) best friend/s, so need a wellington boot that is going to stand up to this kind of regular, heavy use. 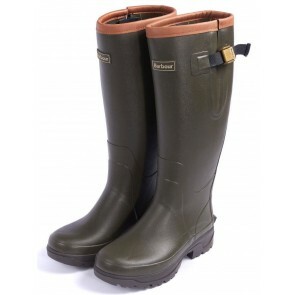 If your budget can stretch to it we would always recommend looking at one of the premium wellington brands, as the higher quality natural rubber that these brands work with is always going to be more durable and offer a welly with a longer lifespan than some of the cheaper alternatives. 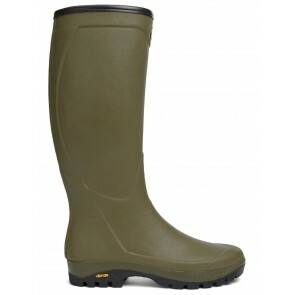 If your walk regularly involves long stretches of hard standing, you might consider a welly with a Vibram sole which will not wear away as quickly on concrete and tarmac as some softer rubber compound soles might. 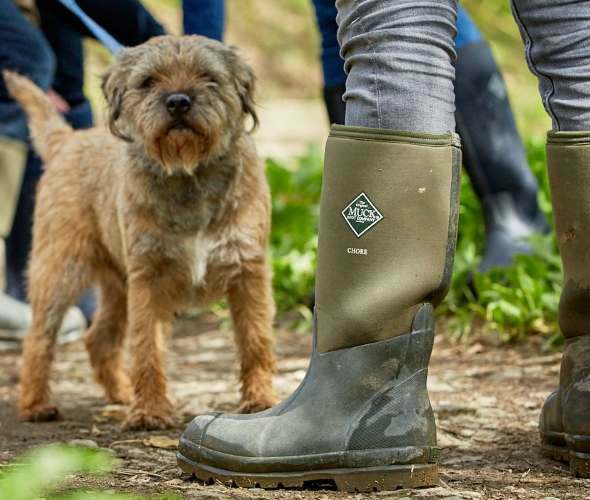 Take a look at a few of our favourite dog walking wellies below.